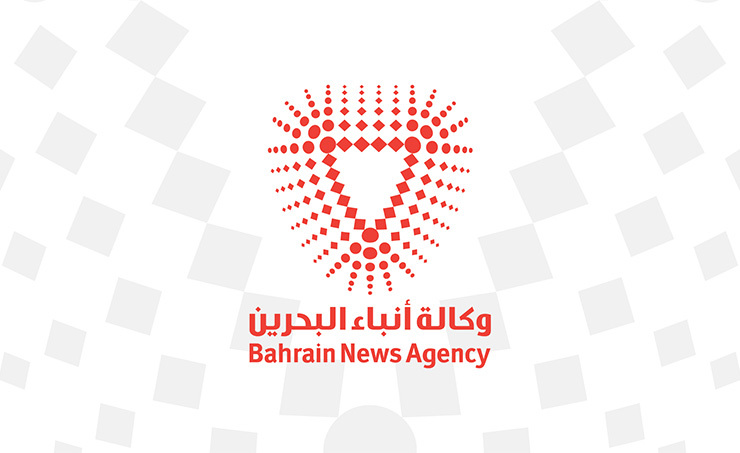 Manama, Oct. 10 (BNA): The Council for Islamic Banks and Financial Institutions (CIBAFI) and Ivey Business School said it will deliver their 4th joint Executive Programme themed "Strategic Thinking, FinTech Innovation, Founder’s Mentality, and Leading Digitalization" in the Kingdom of Bahrain on November 13–14. By the end of the programme participants will be entitled to receive joint certificate of attendance from CIBAFI & Ivey Business School, the CIBAFI announced. Following the previous successful execution of three consecutive joint Executive Programmes, this year’s programme will deliver a world-class and highly interactive learning experience for Islamic Financial Institutions (IFIs) C-suite Executives in the domain of Strategic Thinking, FinTech Innovation, Founder’s Mentality, and Leading Digitalization in the face of disruptive changes, the CIBAFI added. The programme will begin with a practical introduction into the application of strategic thinking, which is crucial for the development of business leaders in a VUCA world. The first session is followed by a FinTech business case, which will delve into practical applications in building a FinTech business in digital currency and how to promote legitimate adoption among traditional banking customers. This programme will also take a deeper look at Founder’s Mentality, whereby principles and tools will be applied to the analysis of how an incumbent national bank has disrupted its business model through digitalization and rebuilt its entrepreneurial culture in creating a 22,000-person start-up. Abdelilah Belatik, Secretary General of CIBAFI said: " It is with great pleasure to organize for the fourth year in a row, CIBAFI – Ivey Business School Executive Programme for the C-suite Executives of the Islamic Financial Industry. What makes this programme unique is the combination of case studies and recent thoughts on strategic thinking, innovation and financial technologies in the context of Islamic financial services industry."